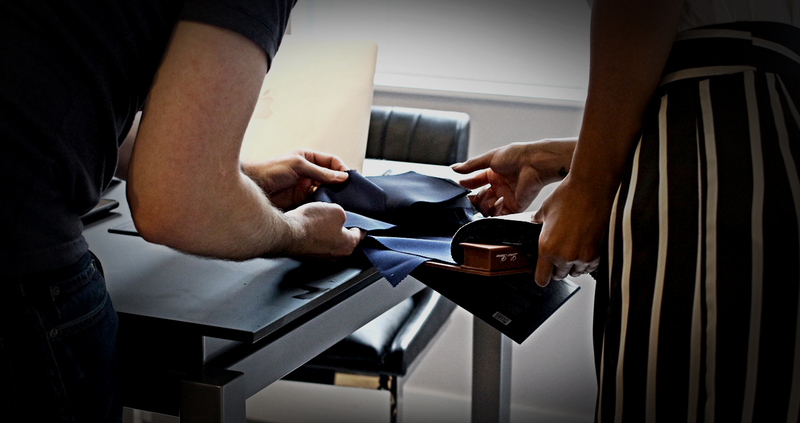 Book your complimentary private appointment with an expert clothier in one of our showrooms. 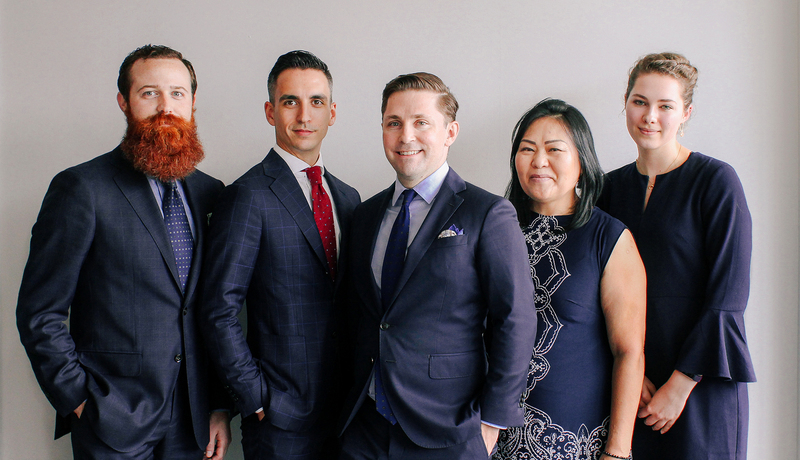 During your private appointment, an Enzo clothier will take up to 31 measurements then guide you in selecting the right fabrics and customizations that best compliment your body shape, skin tone and personal style. Within 4 weeks your custom garments will arrive at our showroom where you will try them on for your final fitting. Any necessary adjustments are completed in our showroom by an Enzo master tailor at no additional charge. With hundreds of complementary details and options and thousands of fabrics, Enzo Custom garments will allow you to demonstrate your unique personality, while being perfectly dressed for any occasion. Not only do we provide the perfect fitting garments for our clients, but our unique sourcing and supply chain allows us to offer prices at a fraction of those of our competitors. Each garment is specifically styled for your individual body type and build. We take 23 different measurements for each suit and 9 for each shirt. Additionally, we determine shoulder slope and position, body stance, arm position, and even where you like to wear your pants so that our master tailors can create a pattern exclusively for you.